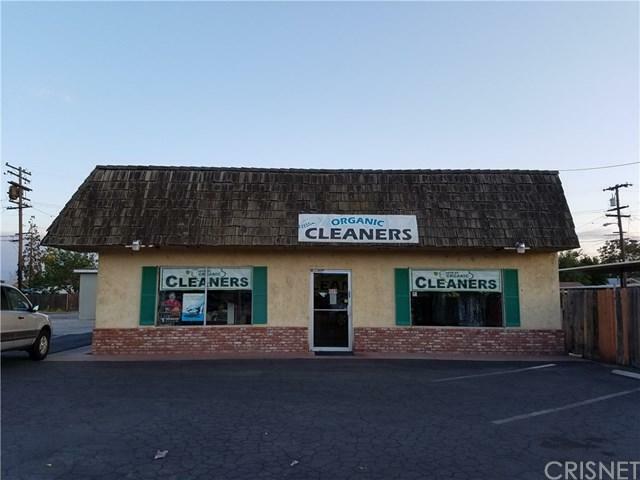 2 Commerical lots FOR SALE, Include Organic Cleaner business, located on 34TH St. near Memorial Hospital and developed medical businesses area. 1009 lot is 10,018 sf with 1,800 sf building. 1015 lot is 10,018 sf with 1,000 sf build and corner lot. Buyer and buyers agent verify to City permit. Seller willing to sale of Cleaning Business.